Ayako Miyashita Ochoa, JD, is an Adjunct Professor at the UCLA Luskin School of Public Affairs, Department of Social Welfare. She serves as Associate Director of the Southern California HIV/AIDS Policy Research Center which brings the most relevant and timely evidence to bear on California’s efforts to develop and maintain efficient, cost-effective, and accessible programs and services to people living with or at risk for HIV. 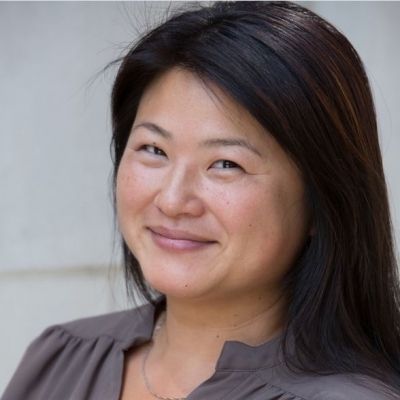 Ayako’s interests focus on HIV-related health disparities at the intersection of race/ethnicity, sexual and gender identity, and migrant status. Prior to her position at Luskin, she served as a Director in the Clinical and Experiential Learning department of UCLA School of Law. Ayako taught courses focused on HIV law and policy and, as a licensed attorney, she directed the Los Angeles HIV Law and Policy Project (LA HLPP), a legal services collaborative dedicated to addressing the unmet legal needs of primarily low-income people living with HIV in Los Angeles County.